Red cedar is well-loved not only for its distinctive, warming red coloring but also for its rot-, insect- and decay-resistant properties. 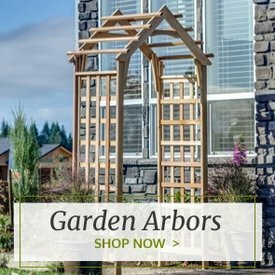 Made with premium-grade Western red cedar wood, our red cedar chairs are a fine choice for any homeowner who desires longevity, style and comfort in a single piece. 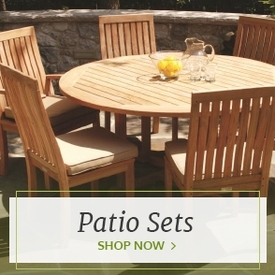 Many of these outdoor cedar chairs are available in either unfinished and stained options, both of which retain the wood's vibrant coloring and earthy grain. 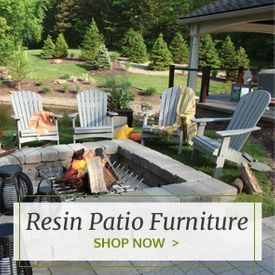 We carry a huge assortment of chairs made from this desirable wood, including red cedar rocking chairs, red cedar Adirondack chairs, red cedar benches and more. 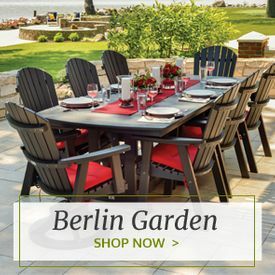 For a truly laid-back lounge environment with an all-natural feel, explore our red cedar deck chairs that feature contoured seats and comfortable arm rests. 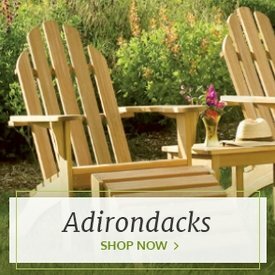 Pair the rugged appeal of natural red finish with the luxurious features on our Adirondack tete-a-tete or folding traveling chair for the best of both worlds.